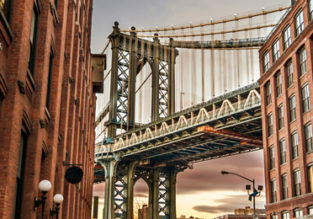 Cheap flights from Croatia, Serbia, Slovenia, Moldova or North Macedonia to New York from only €353! 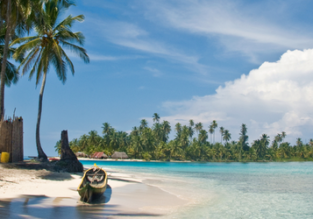 Cheap Turkish Airlines flights from Romania or Austria to Bogota, Colombia from €397! Xmas & high season! 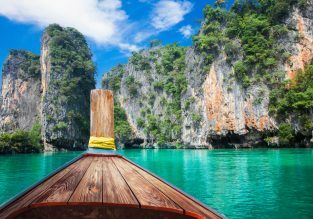 4* Turkish Airlines flights to Thailand from Bosnia-Herzegovina, Romania & Serbia from just €354! 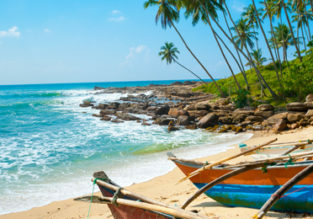 Cheap Turkish Airlines flights from Cluj to Havana Cuba from €371! 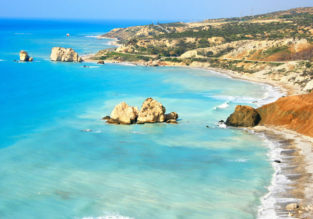 Spring break in Cyprus! 7 nights at well-rated aparthotel + cheap flights from Bucharest for just €95!